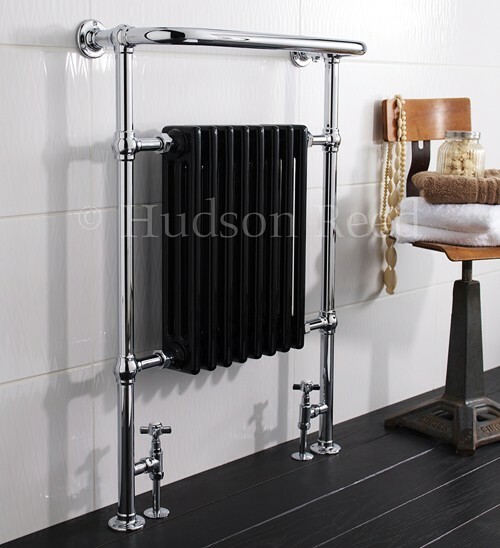 HR Traditional > Marquis Heated Towel Rail (Chrome & Black). 675x960mm. Marquis heated towel rail in chrome and black. 3640 BTUs. Size 675W x 960H mm. Finish: Chrome with black insert. 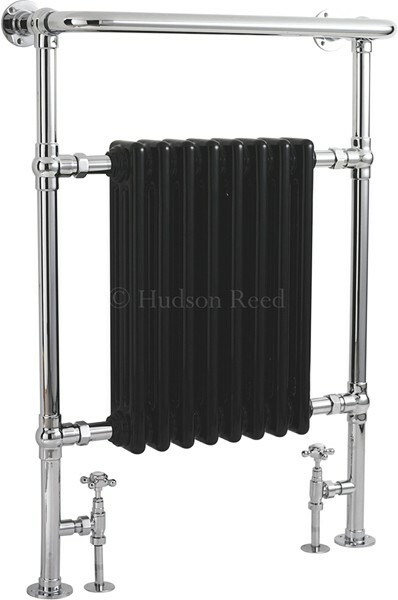 20 Year guarantee: Hudson Reed guarantee this Marquis radiator for 20 years.